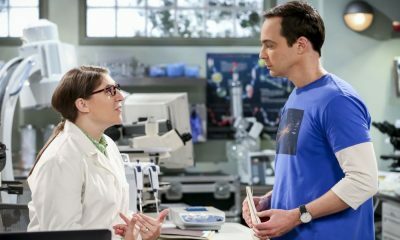 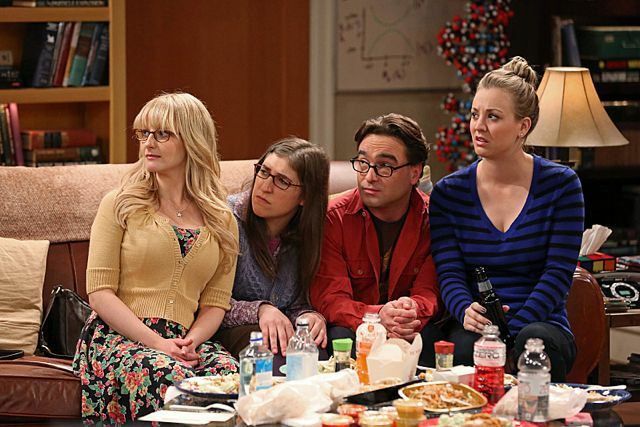 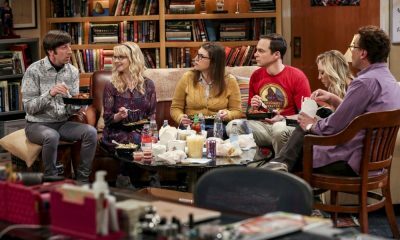 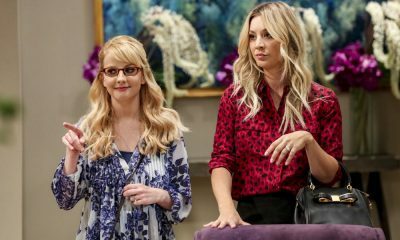 THE BIG BANG THEORY Episode 7.18 Photos The Mommy Observation : “The Mommy Observation” — When Sheldon visits his Mom in Houston, he is forced to confront a new reality, on THE BIG BANG THEORY, Thursday, March 13 (8:00 – 8:31 PM, ET/PT) on the CBS Television Network. 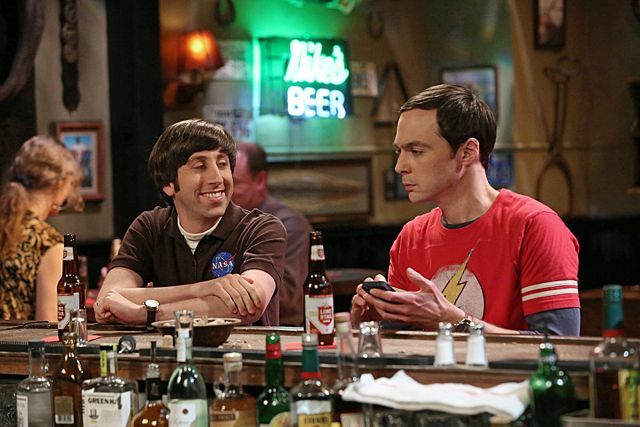 Pictured left to right: Simon Helberg and Jim Parsons Photo: Michael Yarish/Warner Bros. Entertainment Inc. © 2014 WBEI. All rights reserved.